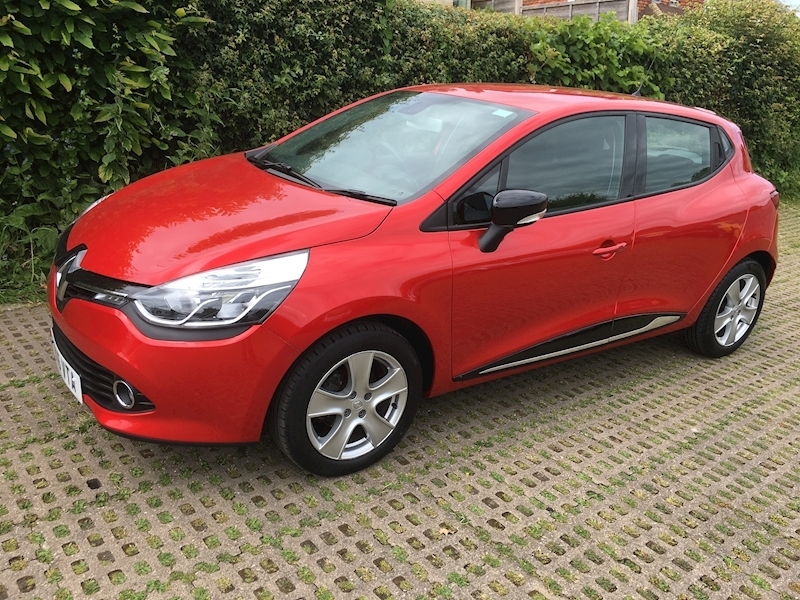 Renault Clio 0.9 Turbo Dynamique Nav TCE 5dr finished in Flame Red. Touch Screen Satellite Navigation. Only £20 a year Road Tax. 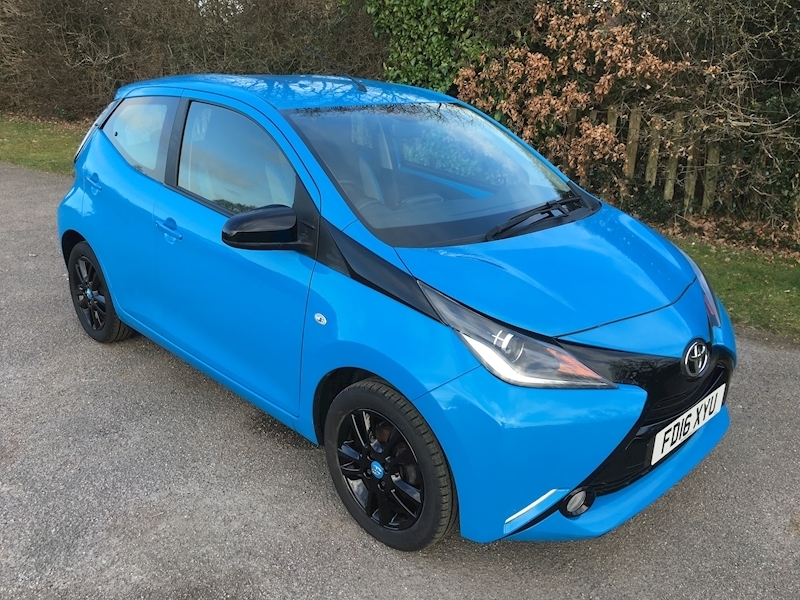 Toyota Aygo 1.0 VVTi X-Cite Cyan Blue with Black Mirrors and Wheels. Zero Road Tax. 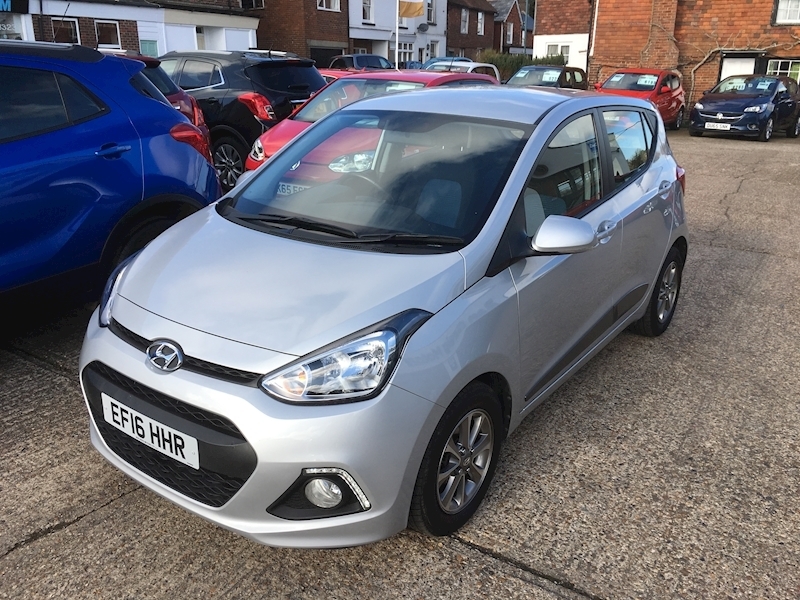 Hyundai I10 1.2 Premium finished in Silver metallic. 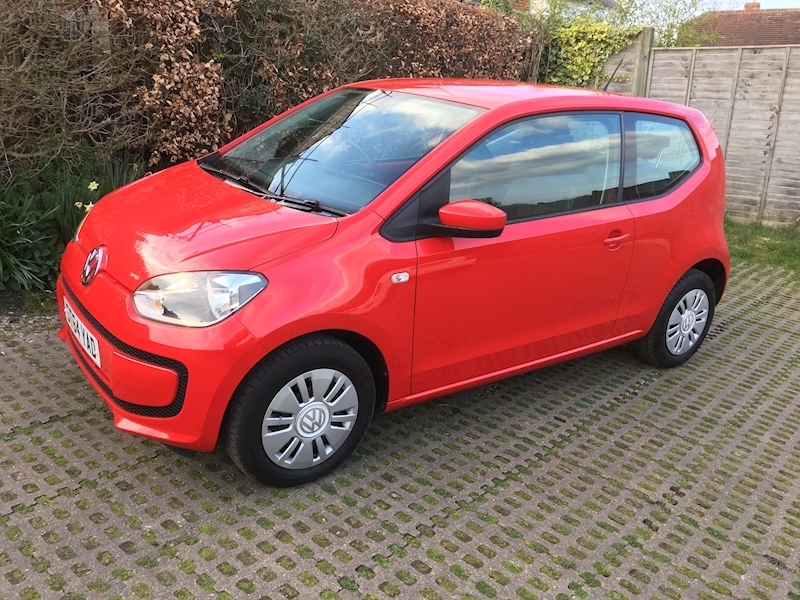 Will come with 12 months MOT and balance of Hyundai Warranty until May 2021. 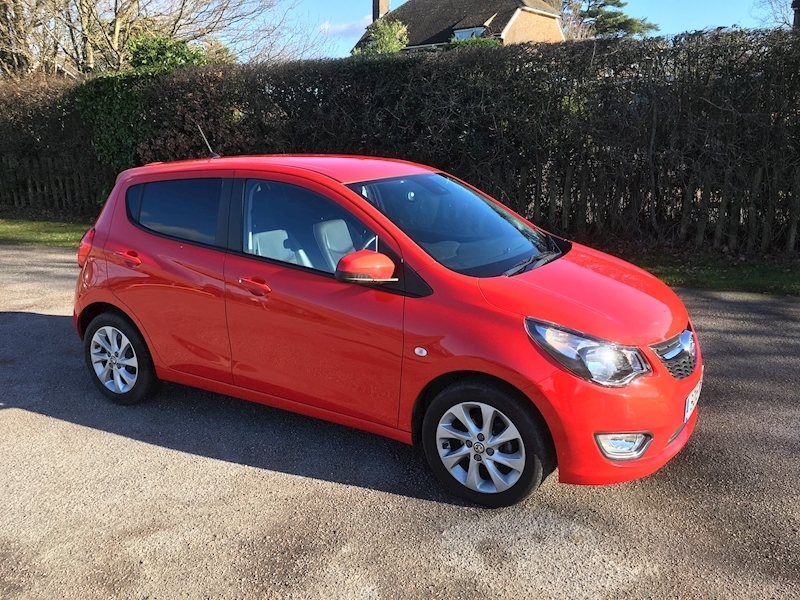 Vauxhall Viva 1.0 SL 5dr with low mileage and full service history. £20 road tax. 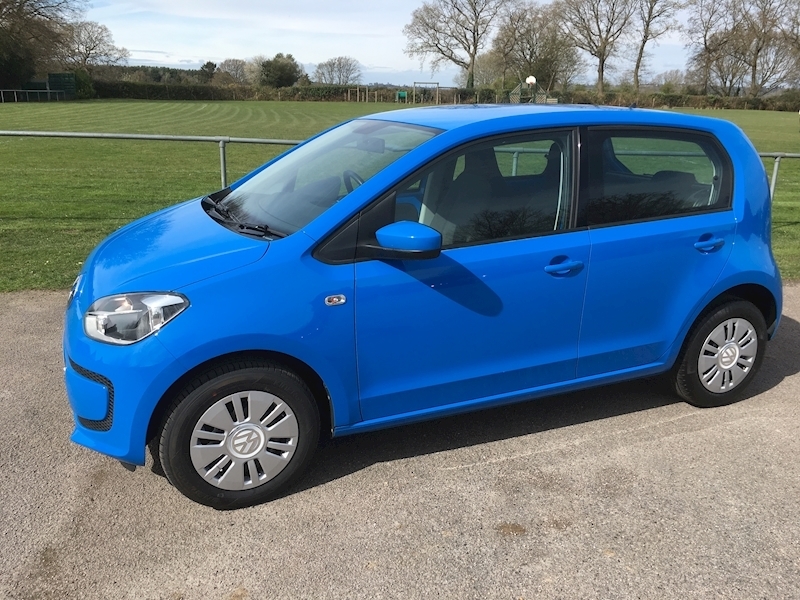 Volkswagen Up Move Up 1.0 5dr finished in Mayan Blue. Fitted with wiring loom for the removable Garmin Sat Nav. 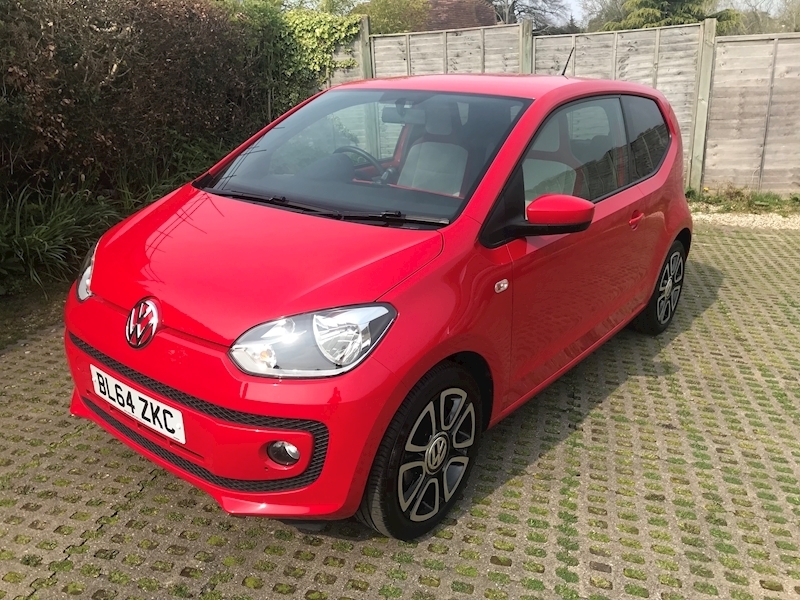 Volkswagen Up High Up 1.0 75ps 3dr in Tornado Red. Demonstrator plus one private owner and a full service history. £20 a year road tax. 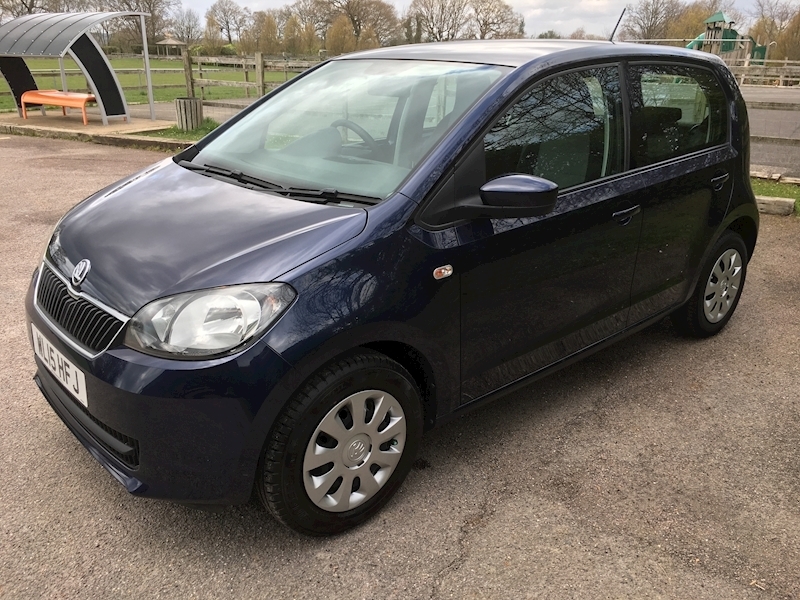 Corsa 1.4 SE 5dr finished in Oriental Blue. 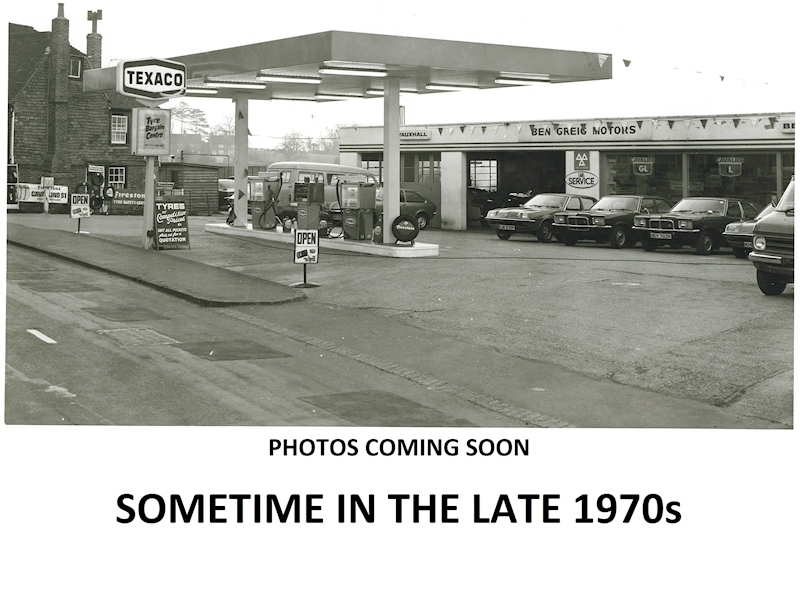 Low mileage and a full service history.